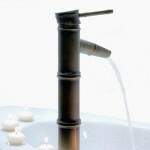 Other than the functional spout, the filler also has the pullout Raindance S 100 3-Jet hand shower with various spray modes that you will definitely love including Rain AIR, Balance AIR, and Whirl AIR. 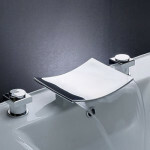 Carrying a Water Sense certificate, this bathroom fixture has the ability to provide flow of up to 8 gallons per minute at 44 PSI. 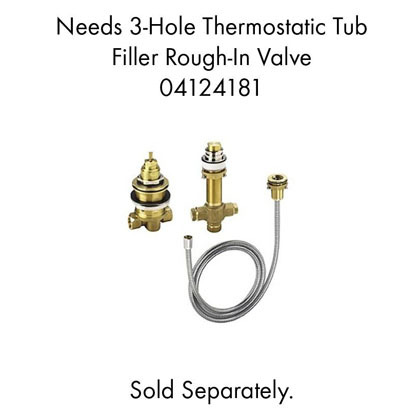 Please not though that this tub filler requires a rough-in valve #04124181, which is also available for purchase separately in Hansgrohe. Click here to purchase your new tub filler trim now and enjoy the function of your tub fully whilst keeping the elegant look of your bathroom. 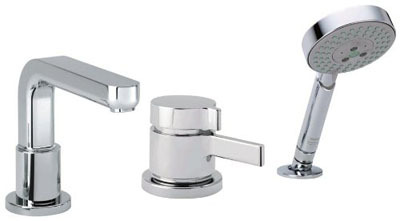 Where to buy Hansgrohe 04126000 Metris S 3-Hole Thermostatic Tub Filler Trim? 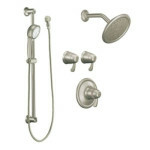 This entry was posted in Bathroom Accessories and Parts, Shower and Tub Faucets, Showerheads and Handheld Showers and tagged bathroom fixture, filler, hansgrohe, Metris, top quality bathroom. Bookmark the permalink.